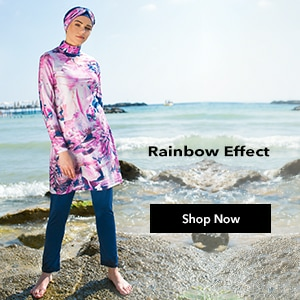 The indispensible address of hijab clothing Modanisa, the heart of elegance and fashion makes a difference with hijab dress models. 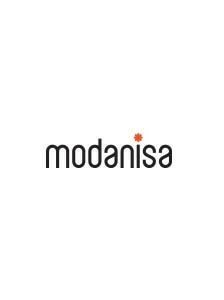 Modanisa not only offers you different brands’ and specially designed hijab dresses’ all kinds of colours and patterns but also opens its doors to a world full of advantage to you with its dress, overalls, suits and prayer dress models. 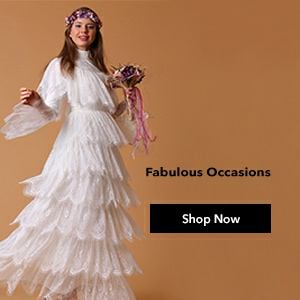 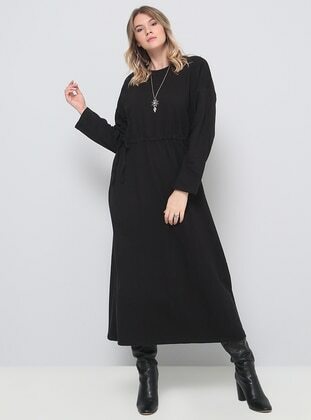 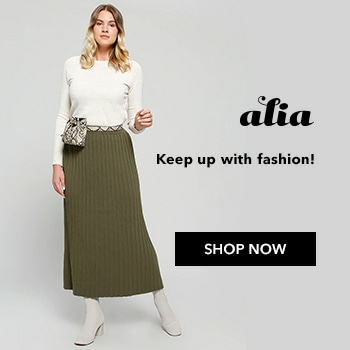 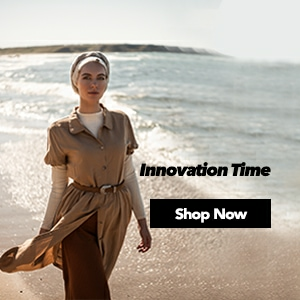 Hijab dress models make you smile with sizes from34 to 54, colours of beige, ecru and coral that lead the fashion, reasonable prices and paying at door choices. 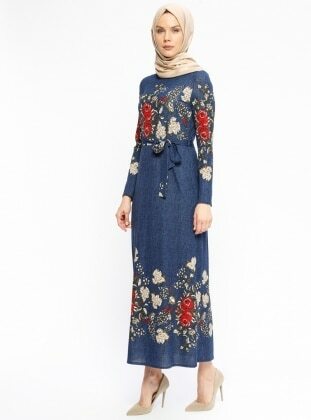 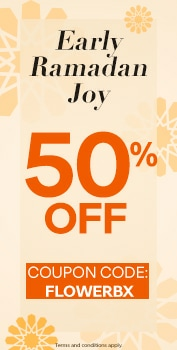 Everything related to hijab dress models of famous brands are at Modanisa.